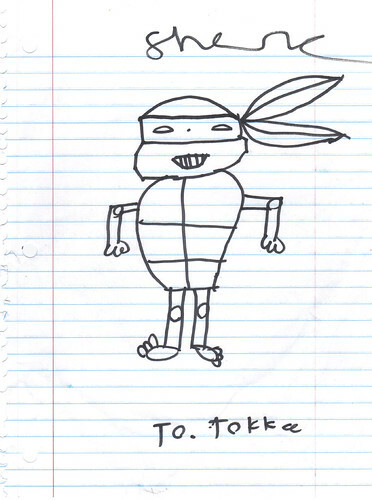 –>> Every year during San D, Tokka is usually able to get at least ONE REAL QUICK illustration from Kevin Eastman. 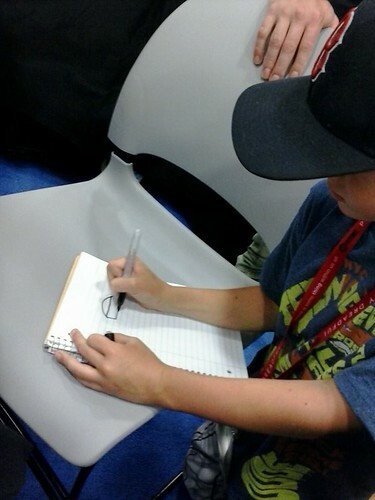 At the “0” hour of closing, everyone was cleaning up, SDCC’s security was about to beat and arrest me and Tokka’s head was about to explode into 25 billion little HD Technicolor Pixels. It just wasn’t gonna happen. 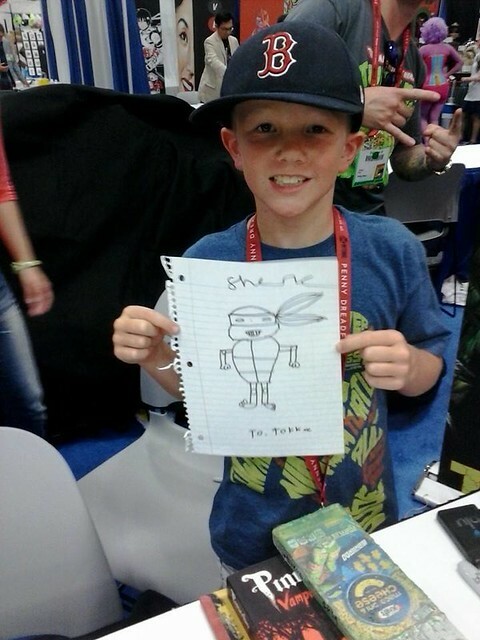 Then suddenly this young chap stepped-up to the plate, one of Heavy Metal Magazine’s rising STARS – SHANE .. and here we have a quick and cool TMNT masterpiece for Tokka to add to his TURTLE art-collection in the same genre o’ black & white vibrancy that started the whole EASTMAN Legacy in the first place !! ..where to start with the news after such an absence the past several weeks, Tokka ?? 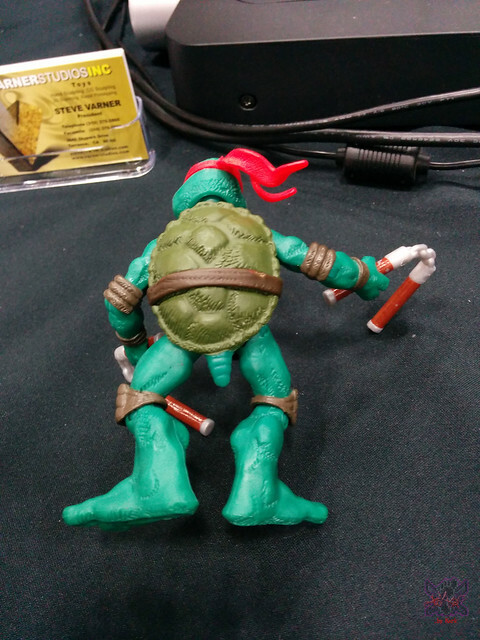 Mondo TMNT and Iron Giant – overlooked by Tokka at SDCC. 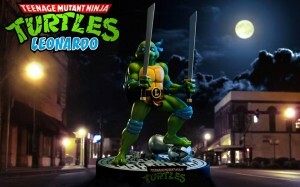 Sorry was so busy — Check out the awesome “!st Turtle” vinyl, highly stylized Lil Mikey, and the cool MOUSER 2-pack vinyls !! My god, awesome !! !! 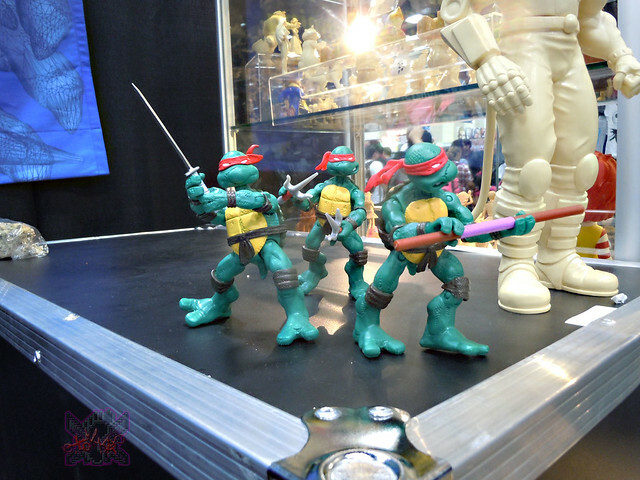 O’ and of coarse, Tokka was way to busy to make it to the first glimpse of SDCC 2014 – Loyal Subjects TMNT Vinyl Figures (( REALLY EXCITING ACTUALLY !! )) 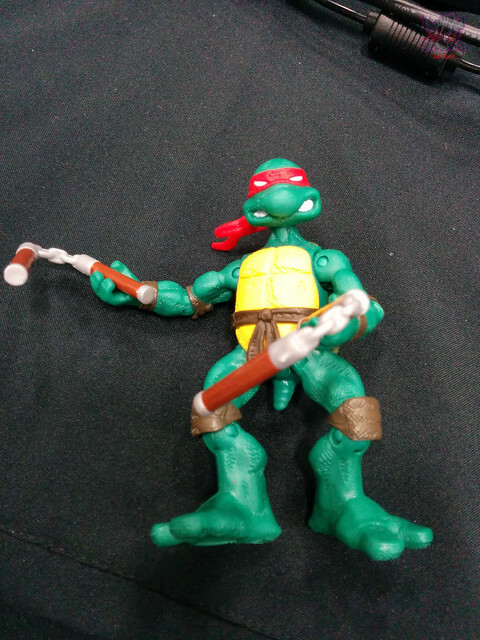 ..
..Playmates COMIC TMNT peeks by VARNER STUDIOS..
..i’ll try to summarize the movie related FLOOD of merch and such we got this summer and hopefully get to comics AND MORE ORIGINAL CONTENT YOU REALLY ONLY FIND HERE in the coming days and posts !! Yup, that’s my testimony n’ i’m stickin’ to it. Bare with me again please, still trying to rebound. 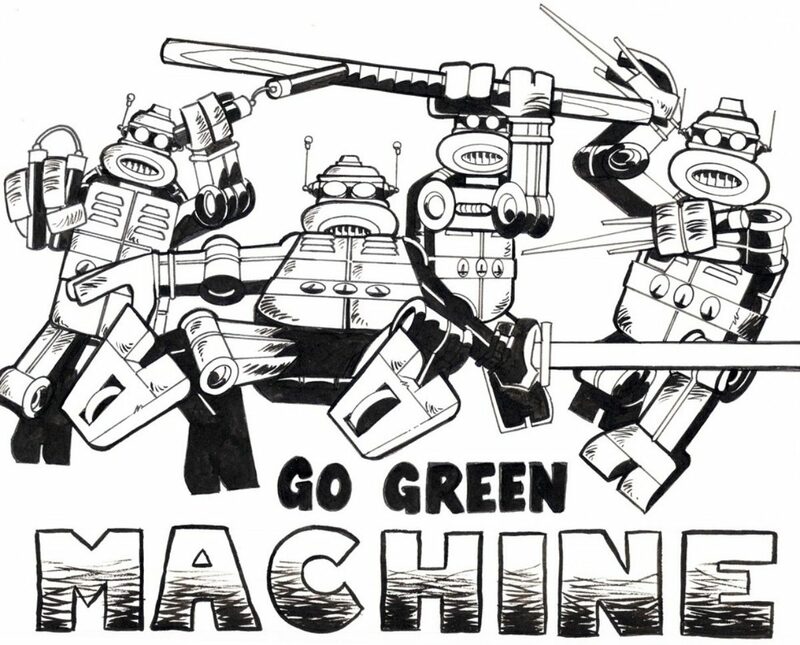 Also trying to build back a little bit of a team and network here like we started with when Stephen first founded this ol’ place. We’ll do the best we can. Also apologies personally if i promised to incorporate your news info in my updates and have failed or not gotten to it yet. Please forgive me, it has been a very traumatizing year, let alone summer.